Guwahati, March 7 : Renowned Assam journalist and writer, Purna Kanta Nath, died on Friday at his residence in Jamuguri village in the Nagaon district of Assam. A former vice president of Nagaon district Sahitya Sabha and president of Press Club Bebejia, Purna Kanta Nath had written many books, articles, and poems. 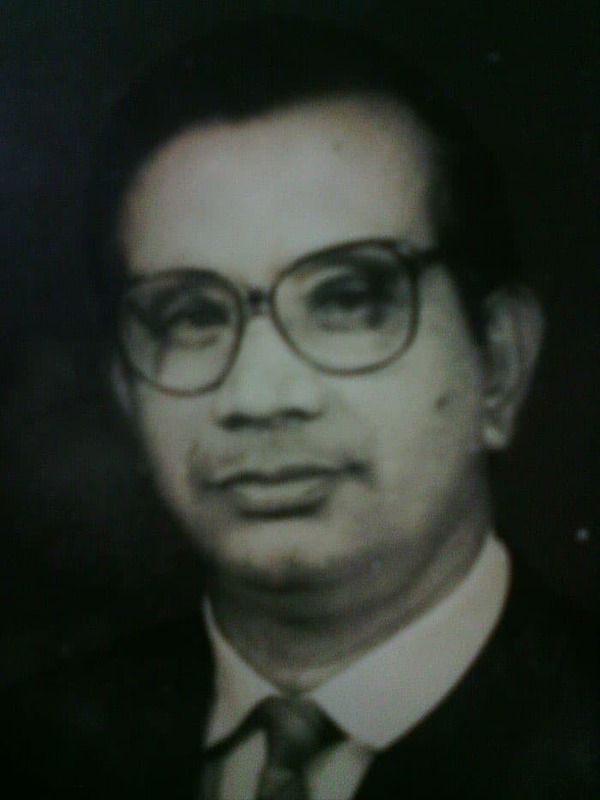 Starting journalism in 1960, Purna Kanta Nath worked in most Assamese and English dailies published from Assam. In 1998, Assam’s state government awarded the pioneer a state level teacher award. In 2013, the veteran journalist was awarded a Panditprabar Krishna Kanta Handique award by Sadau Asom Gramya Puthibharal Santha. SAGPS is a voluntary organization that works to improve rural libraries and rural people in Assam. MP Rajen Gohain, former Assam Education Minister Gautam Bora, former MLA Girindra Baruah and several organizations sent their condolences on Nath’s death and prayed for peace of the departed soul.